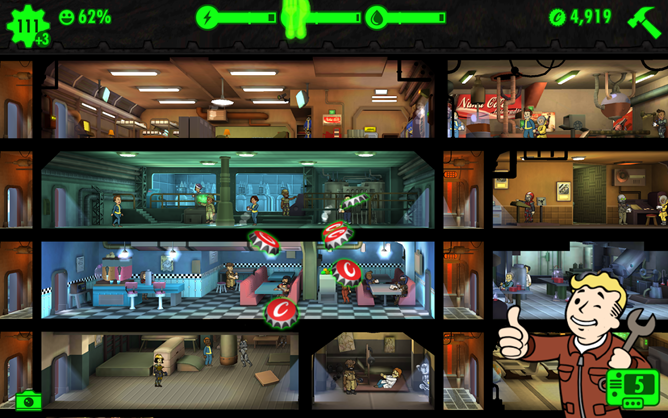 Bethesda is not leaving Fallout Shleter to stagnate now that Fallout 4 has been released. 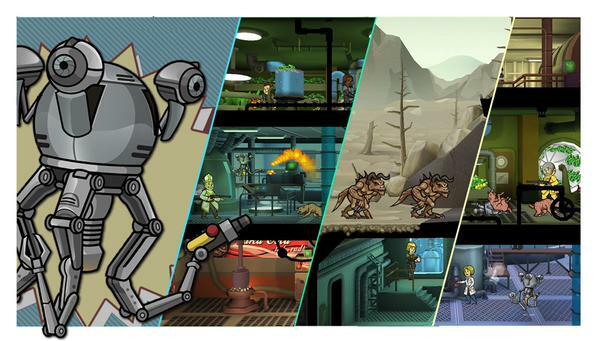 The latest update is the biggest to the game yet with a ton of new items and a system of crafting based in part on Fallout 4. 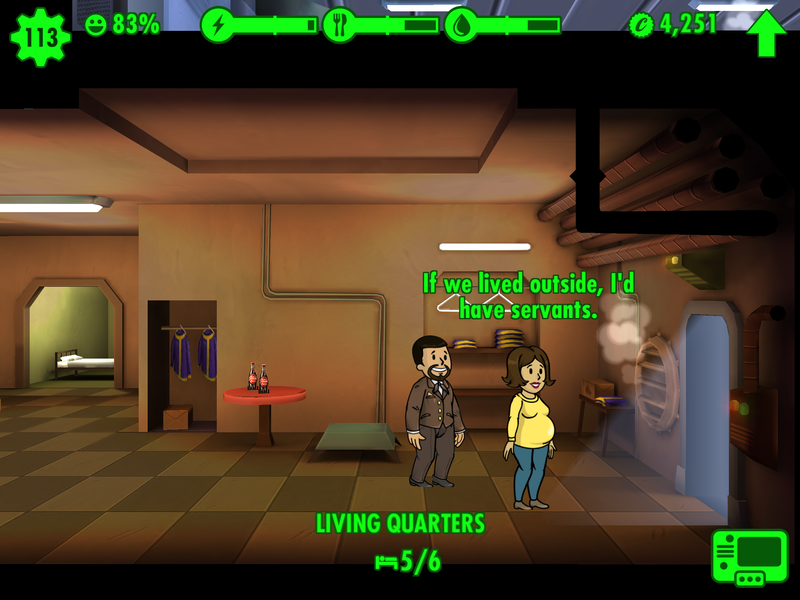 So, put on your power armor and get ready to descend into the vault once again. There's many a gamer counting down the days until the post-apocalyptic magnum opus that is Fallout 4 hits shelves, but in the meantime you can pretend you're living in a nuclear wasteland from the comfort of your tablet. 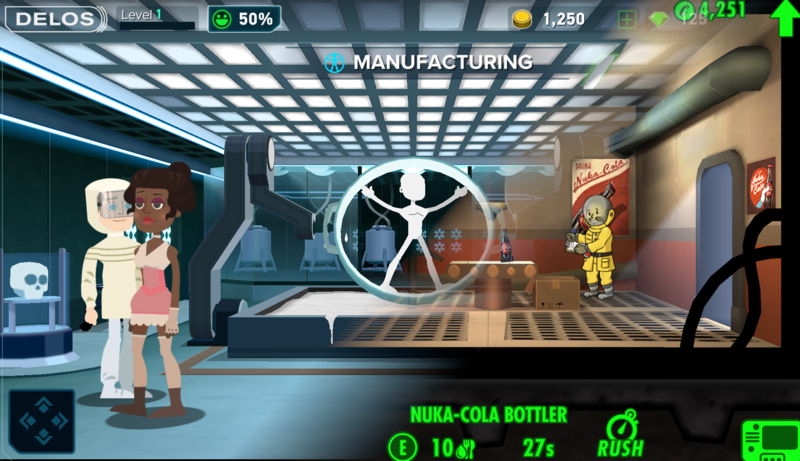 Fallout Shelter, a mobile tie-in game for the Fallout universe first revealed (and immediately released for iOS) back at the E3 gaming convention, is now available on the Play Store. It's a free-to-play game supported by in-app purchases, and it's compatible with phones and tablets running Android 4.1 or later. It's time to crack open a Nuka Cola and drink a toast to Bethesda. 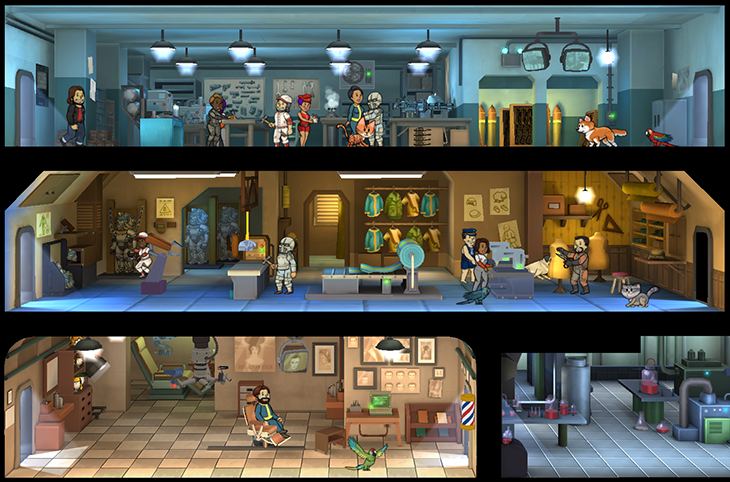 After several weeks of verbal and emotional abuse at the hands of rabid Android users, the company has announced a release date for Fallout Shelter on Android. 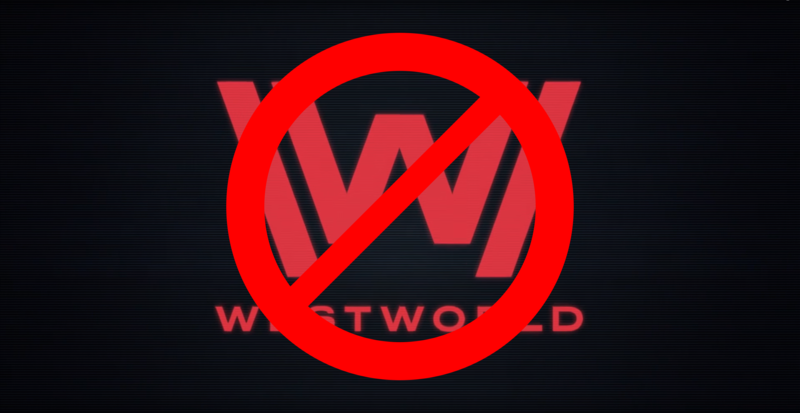 It's coming August 13th.